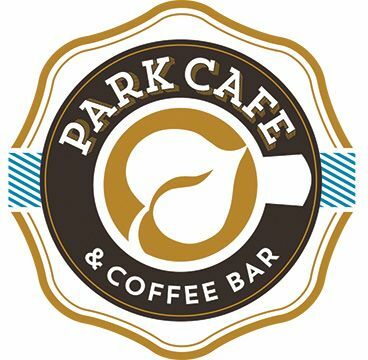 Park Cafe & Coffee Bar - Café and Coffee Bar - Featuring creative fresh food - sandwiches, salads, smoothies and the finest hand crafted coffee/espresso/teas. Outdoor seating and all credit cards accepted. Café and Coffee Bar - Featuring creative fresh food - sandwiches, salads, smoothies and the finest hand crafted coffee/espresso/teas. Outdoor seating and all credit cards accepted. Park Cafe & Coffee Bar will feature creative fresh food - sandwiches, salads, and smoothies. Great coffee doesn’t just happen. Over the past months, we have researched, tested, tasted, tested again, tasted again. In our ongoing effort to brew the best cup of coffee is reflected in the sophistication and engineering of equipment, the knowledge and expertise of our staff, and the quality and freshness of our coffee beans. Great coffee doesn’t just happen. Park Cafe and Coffee Bar is privileged to partner with Ceremony Coffee Roasters, a locally owned and run company, to bring our customers the best in wonderfully complex yet balanced coffees and espressos.